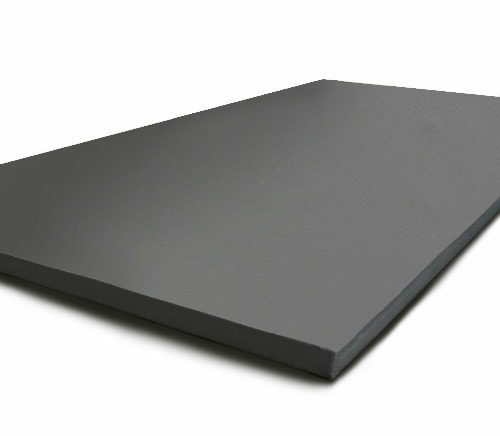 Direct Mats has a large range of training mats to choose from. These include EVA jigsaw mats, tatami mats and of course our MMA mats. Although the MMA mats are suitable for any activity where a heavy duty mat with a smooth surface is required, we generally call them MMA mats as they are very popular in mixed martial arts gyms. This is because MMA is mainly conducted in a no-gi environment so smooth mats are necessary to prevent what is commonly known as mat burn. We often get asked what other mats on the market our MMA mats would be comparable to. Some people assume that our MMA mats are Zebra Mat. Probably because Zebra Mats are synonymous with martial arts mats seeing they have been in the business so long and have a reputable reputation in the industry. The answer, of course, is that our mats are not Zebra Mats. While they look similar in photos in reality that are not Zebra Mats. Zebra Mats is a trademark or Zebra Inc. Furthermore their mats are not manufactured in China to the best of our knowledge. Our mats on the other hand are a low cost option which is manufactured in China. Our MMA mats are a compressed foam wrapped in heavy duty vinyl and a rubber bottom. Our MMA mats are great for training both mixed martial arts as well as other activities that require a good quality mats. If you are looking for a less expensive mat for your training area or dojo then our mats might be a good option for you. The mats are available in either black or grey. We can offer other colours on special order but longer lead-times, minimum order quantities and additional cost may apply. The mats are also 2m x 1m x 40mm. The size makes it easier to fit out a large area. Direct Mats is a supplier of martial arts mats and other types of mats.